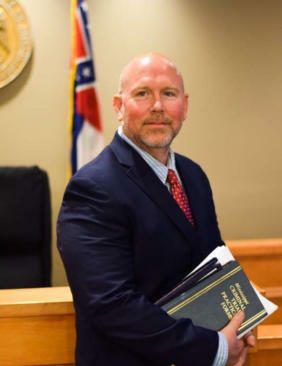 Jeffrey Pierce Law, PLLC is the criminal defense attorney you need if you are searching for an experienced, aggressive and knowledgeable criminal defense attorney in the area of State and Federal criminal defense. Jeffrey Pierce Law, PLLC provides client service that is characterized by personal attention and engagement with the facts of your case. Jeffrey Pierce Law, PLLC works in many areas of criminal defense.